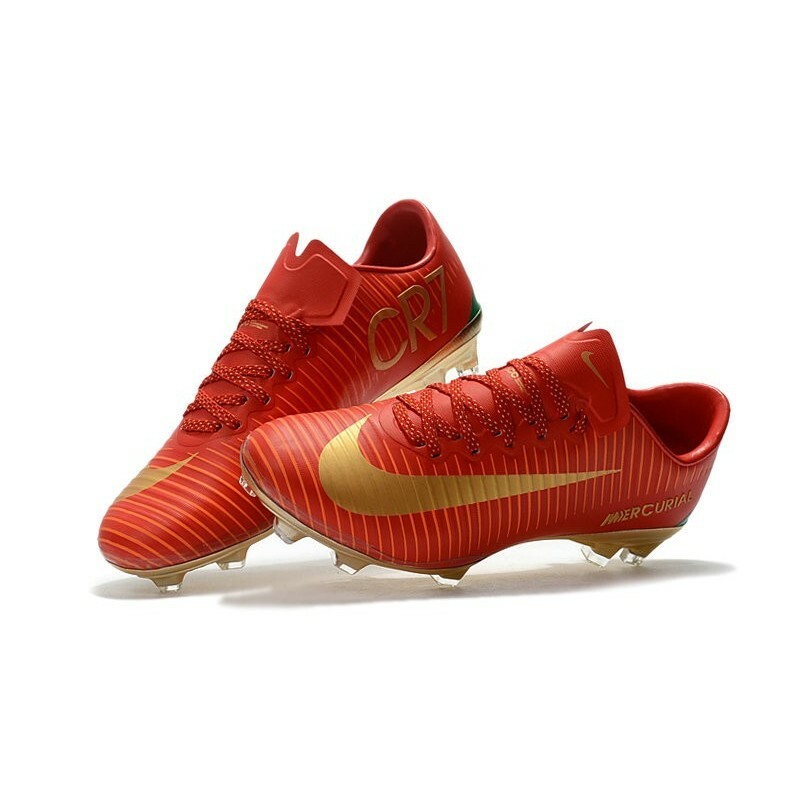 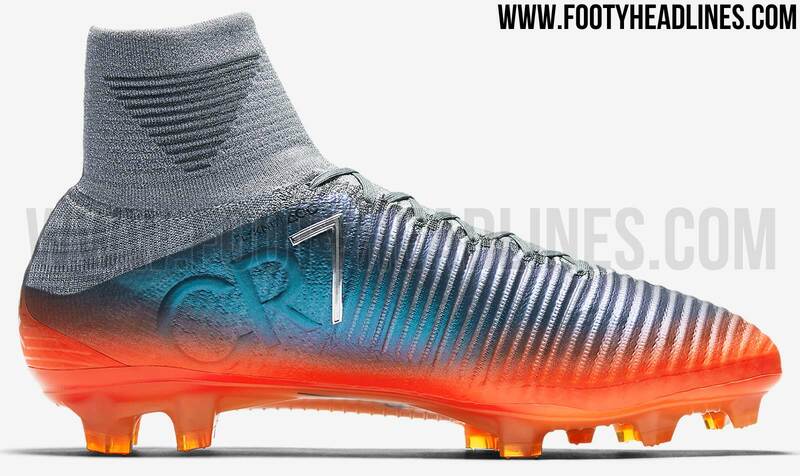 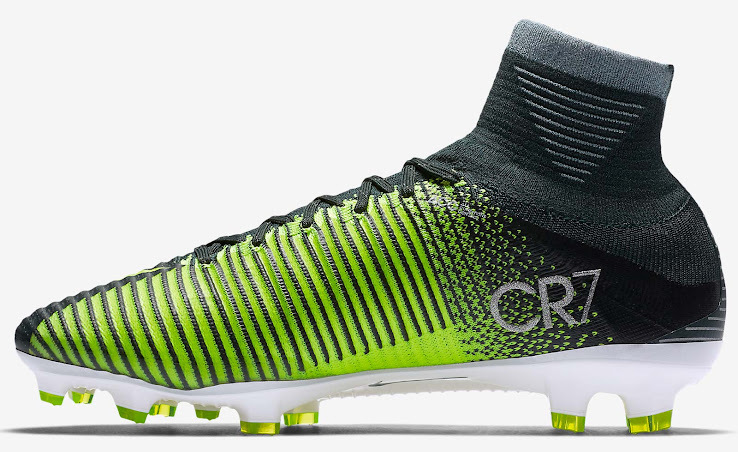 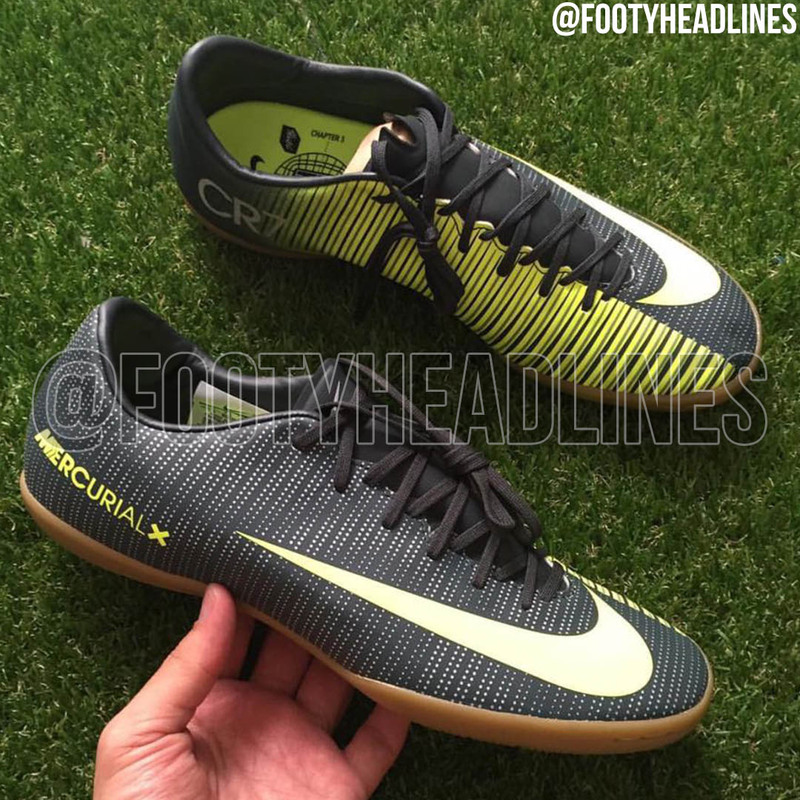 The origin of the Mercurial Vapors can be traced back to 1998, when Ronaldo debuted the original Nike Air Mercurial boots. 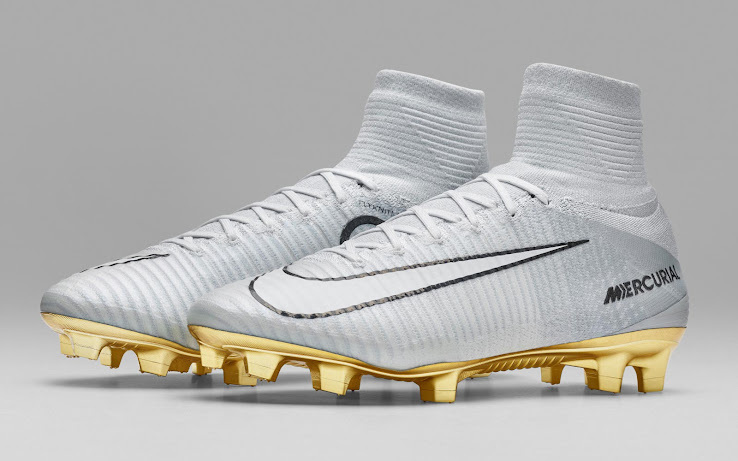 The boots were originally released in black, but a version in silver/blue/yellow was released for the 1998 World Cup and a blue/black version followed soon after. 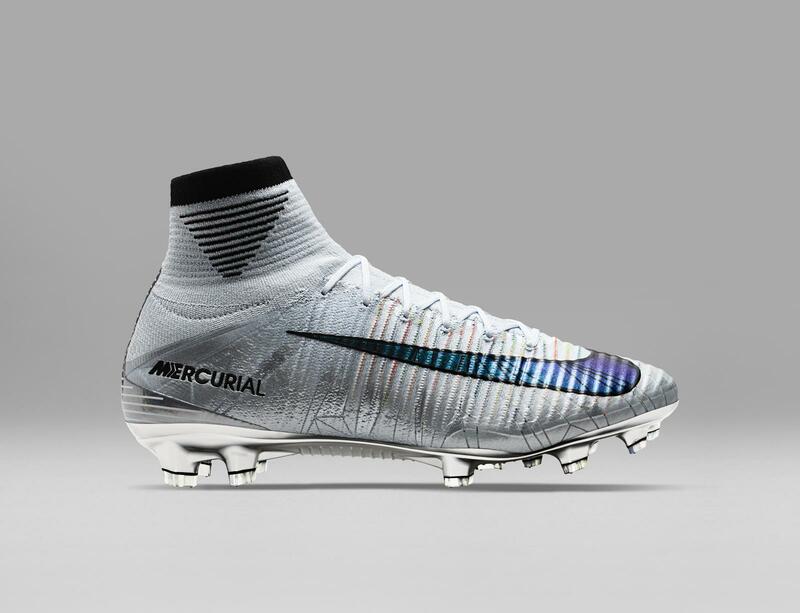 All boots were made in Soft Ground (SG) and Firm Ground (FG) varieties, with the SG version using non-removable studs. 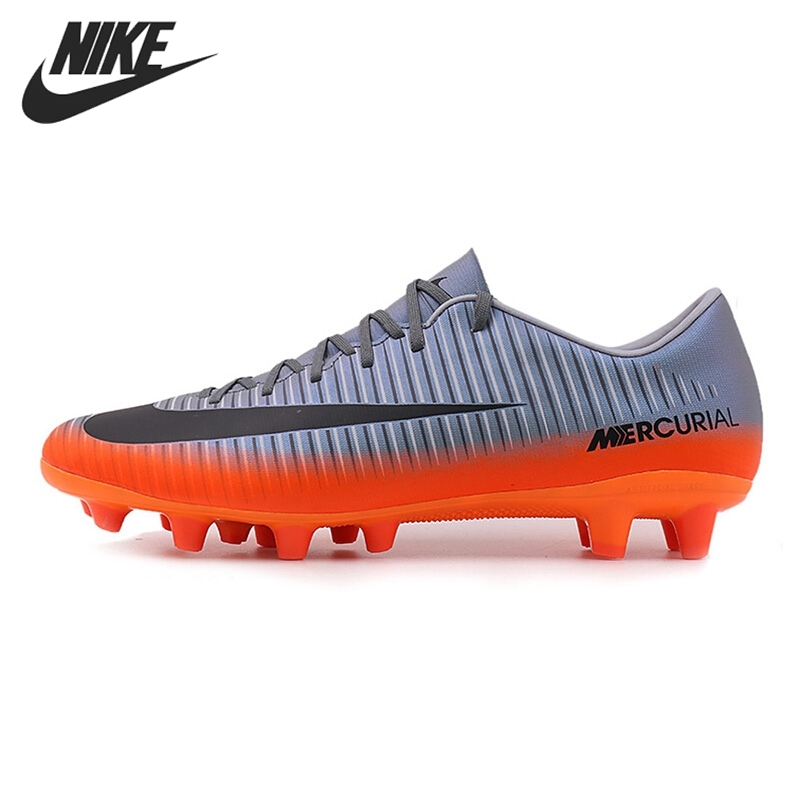 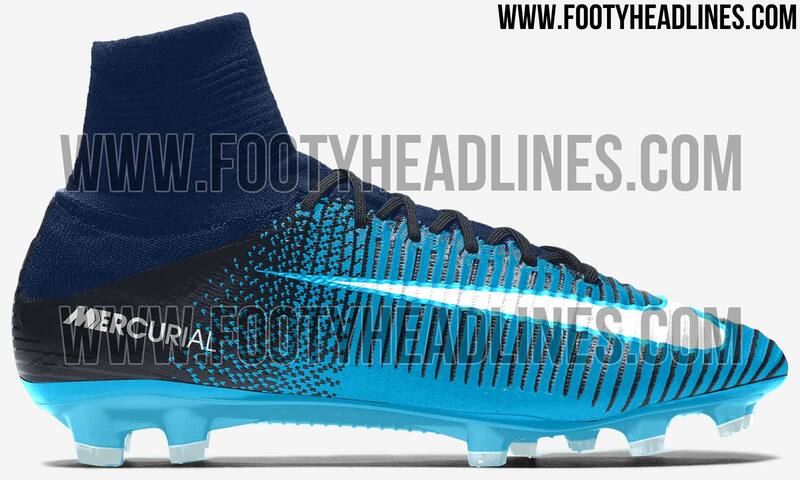 In 1999, the Mercurial 2 was released in two colourways, black/blue and black/red. 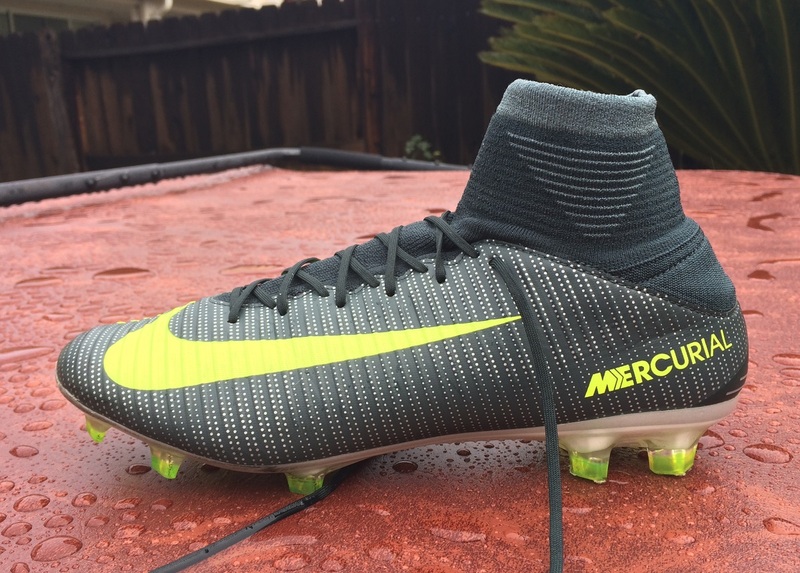 These were identical in shape, size and fit to the originals, but they had a different insole and a smaller Nike "swoosh" symbol on the side of the boot. 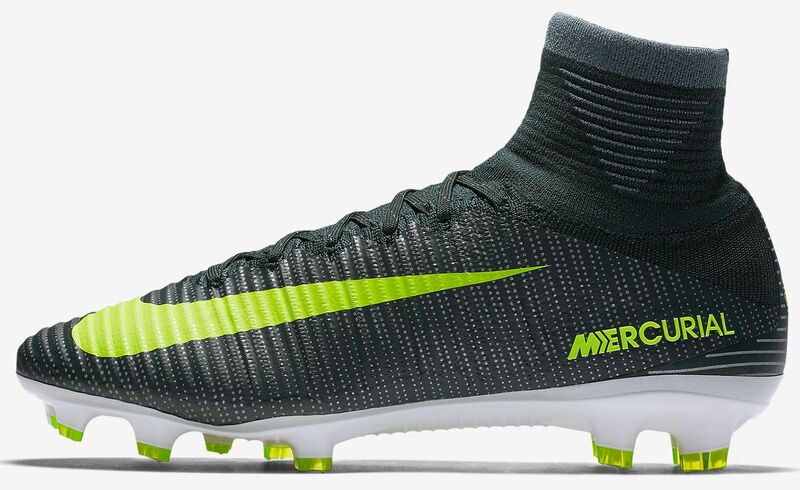 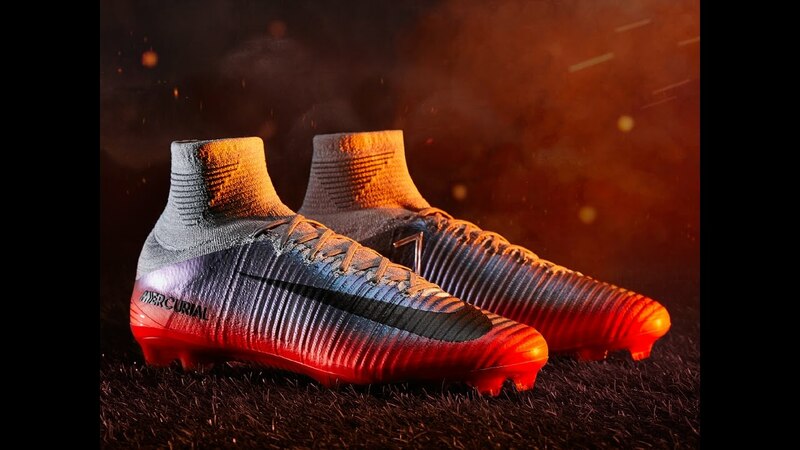 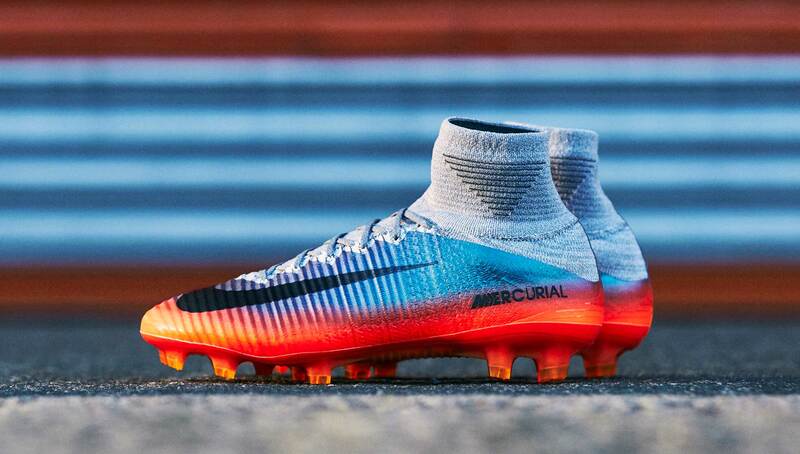 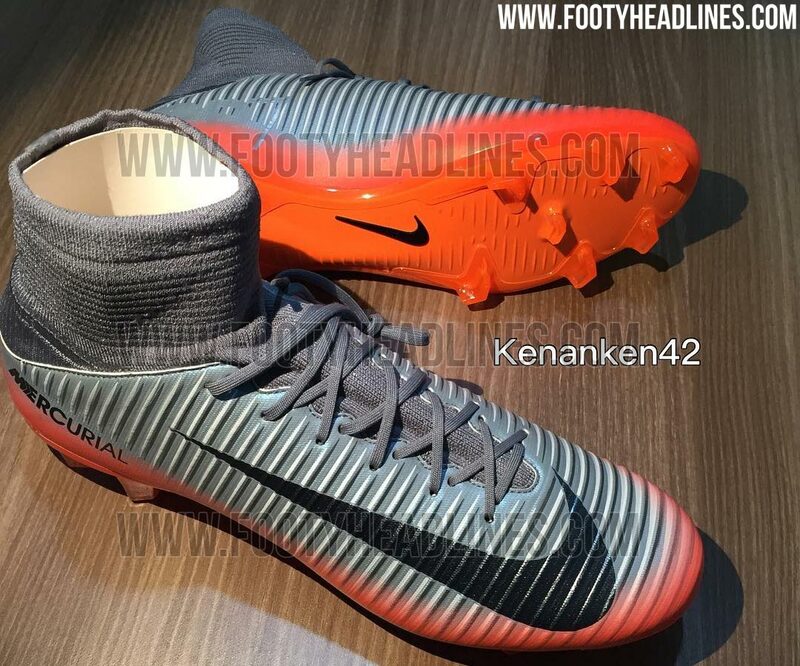 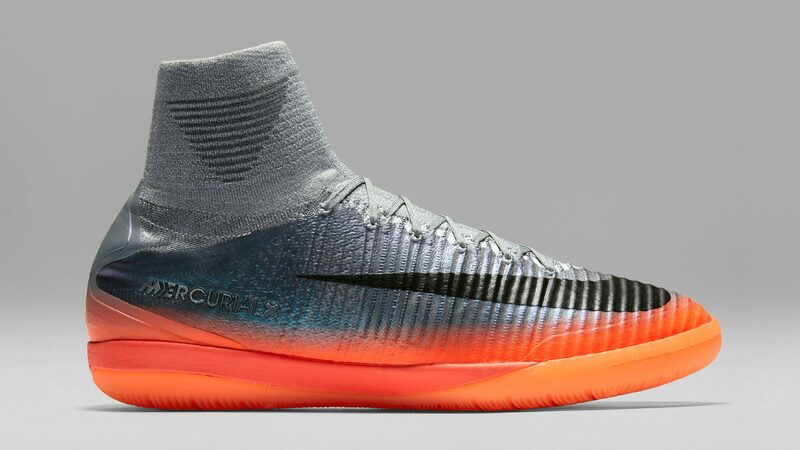 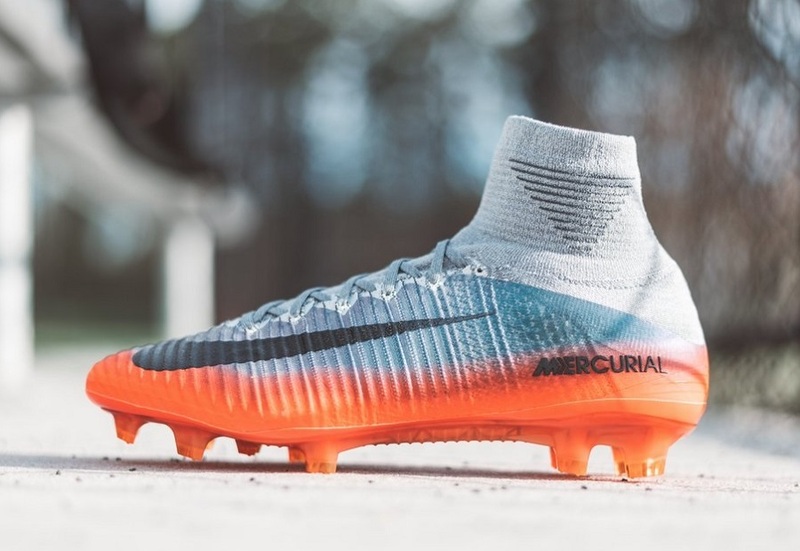 The Mercurials were Nike's first boots to be made using synthetic materials, and also their first venture into the market of lightweight boots designed for speed.